Guyana’s timber products will be showcased this weekend, at a Timber Expo hosted by the Guyana Forestry Commission (GFC). 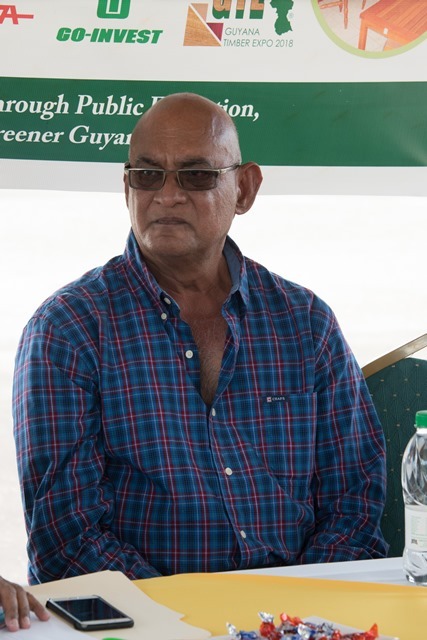 The public-private venture aims to expand the market for Guyanese timber products through public education, awareness and sensitisation to promote a ‘Greener Guyana’. The GFC hosted a press conference today at the National Stadium Tarmac, the venue for the expo. Some 30 exhibitors from the forestry sector will be participating in the three-day exposition beginning on Friday, May 18-20. “We strongly believe that Guyana has a product to offer. 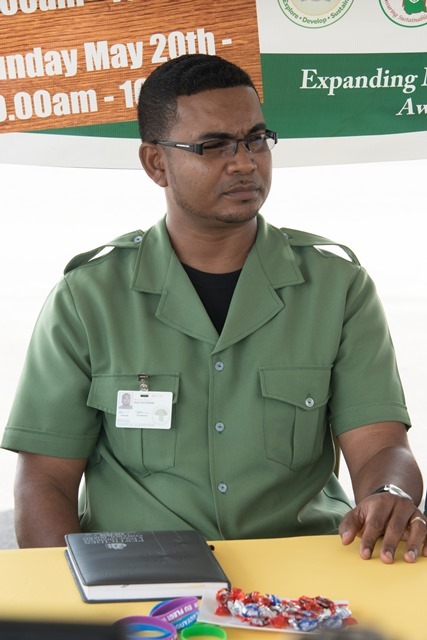 One of the things we want to achieve is to let us here in Guyana…be able to have exposure to what we have in the country”, Manager of the Forest Products Development and Marketing Council for Guyana (FPDMC) Kenny David noted. Exhibitors will include sawmillers, lumber yard dealers, value-added producers and exporters. 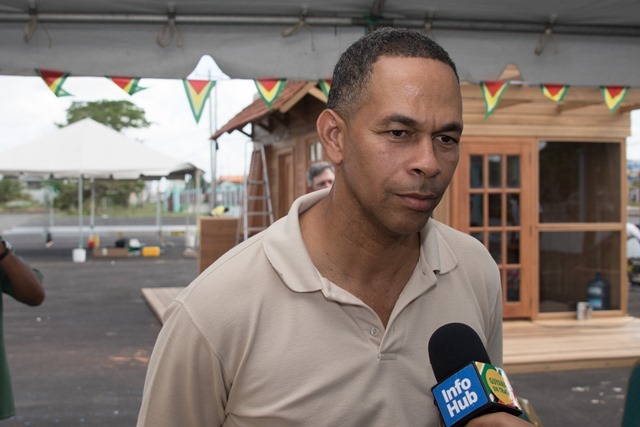 Managing Director of Bulkan Timberworks and Superior Shingles Howard Bulkan, viewed the expo as an opportunity to market the company to Guyanese. “We keep a high profile abroad but a very low profile here. 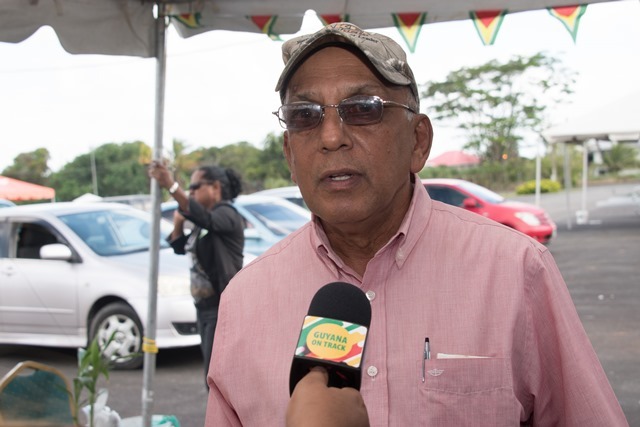 We’re now making an effort to target the local market … and we’re hoping that Guyanese can see we can do”, Bulkan said. Furniture manufacturer, NDS Furniture Establishment is also participating in the exhibition. Director Sham Mahadeo, no stranger to expos, said this one provides the opportunity to showcase timber species. “We have some good timber here, beautiful furniture. I think some of our timber is shipped all the way to Japan and we don’t use it here. I think the expo is very good and I have to congratulate the commissioner”, Mahadeo noted. Echoing Mahadeo’s sentiments was exhibitor and CEO of Floor It and Cummings Wood Products, Andre Cummings. “This exhibition is fantastic for the stakeholders, homeowners, architects and the value-added producers because it bridges the gap in proving what Guyana has to offer in terms of quality and for the export market as well,” Cummings said. 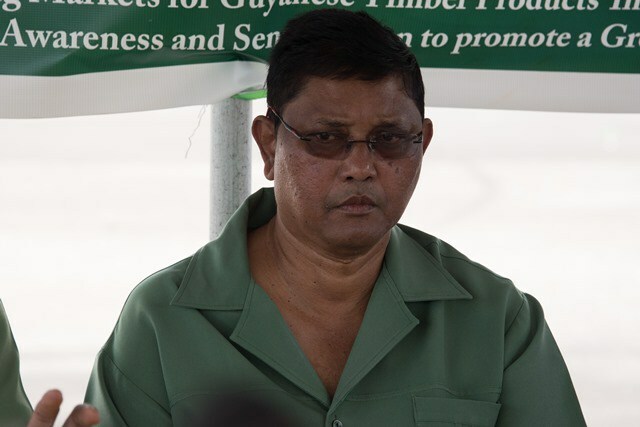 Acting Commissioner of the GFC, James Singh, said there will be live demonstrations of log preparation, timber grading, training in GIS and other best practices in timber production. “It’s a very hand on experience as well,” Singh said. There will also be seminars on May 18-20 at the exposition on sustainable forestry mining. Facilitators include Conservation International Guyana, World Wild Life Fund and Iwokarama. The Central Housing and Planning Authority (CHPA) will also be participating in the expo to demonstrate how they use lesser known timber species in their housing drive.